With history and heart, you’ll love how Holdenby House transports you back in time to an era of elegance and refinement. Oh, Holdenby House, I love you so! This stunning royal palace turned historical home has an atmosphere of tranquil, quiet decadence that’ll leave you and your guests in awe. 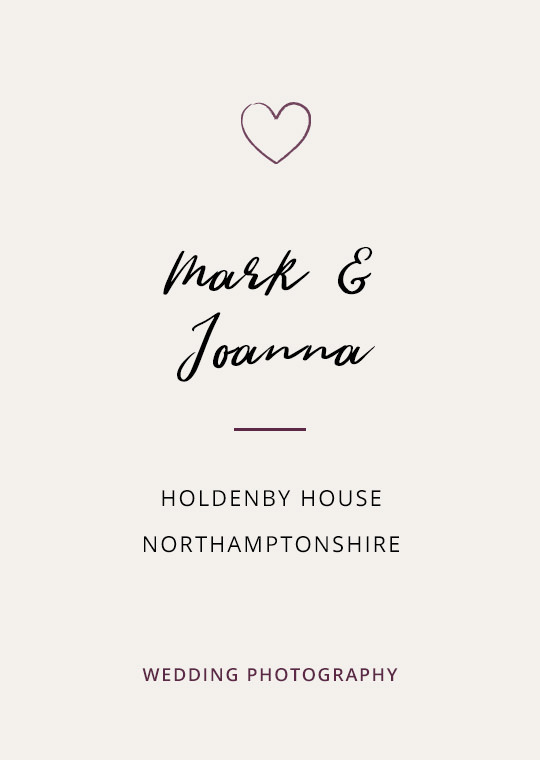 From the amazing arched entrance that makes you feel like you’ve “arrived”, through to multiple lush gardens and decadent rich wood panelling … it’s always a good day when someone books me for their wedding at Holdenby House! 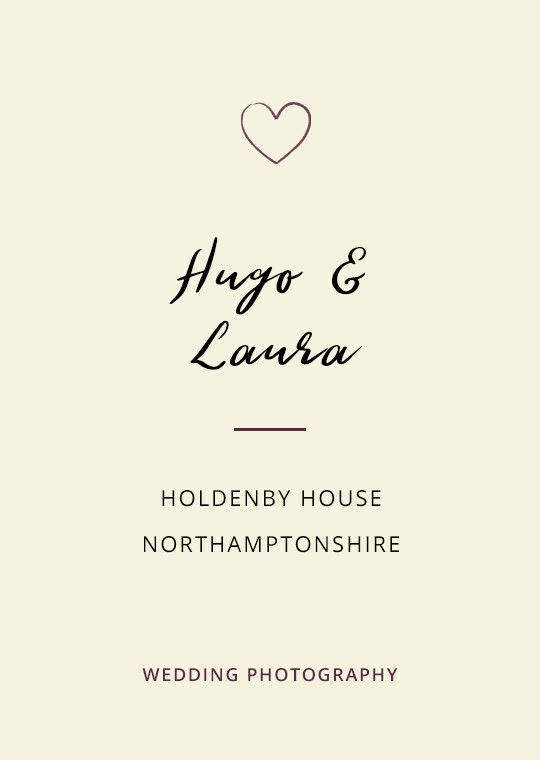 The service you’ll receive at Holdenby House, which is nothing short of impeccable, is completely personalised, allowing you to have the wedding you want, rather than the wedding the venue does week in, week out. That personal touch always helps couples be themselves, which is great to capture in photos. 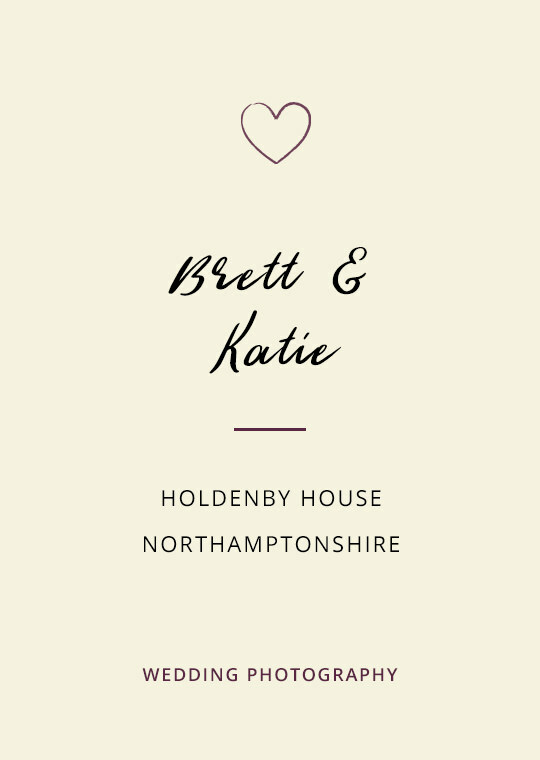 I looked at (and lusted after) Holdenby House for my own wedding venue, so when I became a wedding photographer it was high on my photography bucket list! It teased and eluded me for a few years, but then, like buses, two came along at once and now it’s happily one of my most regular venues. 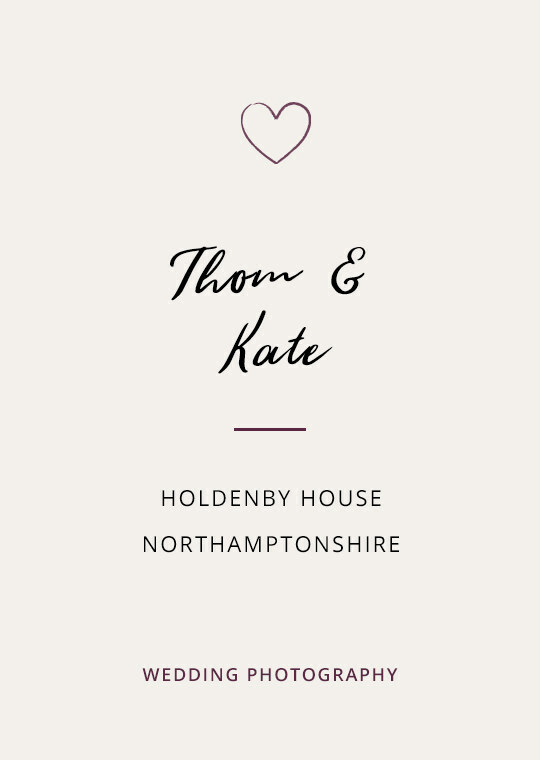 Weddings at Holdenby tend to be very relaxed (not to mention really well run) which is my ideal kind of day to shoot, so I’m delighted that they’ve been recommending me since the very first wedding I shot there. 1 The opportunities for your wedding photos at Holdenby House are endless. And because there are so many options it means I can create something unique for every wedding. 2 20 acres worth of extraordinary grounds and Elizabethan gardens make a magical and romantic backdrop for photos of the two of you, especially when the sun is setting. There’s a reason it’s listed in “1001 Gardens You Must See Before You Die”! 3 For such a grand venue, the atmosphere is unusually warm and welcoming. That homely feeling helps couples to be themselves, which is great for capturing natural moments that are packed with personality. 4 An atmospheric entrance hall with rich panelled walls and 17th century paintings (not to mention fabulous light!) makes for impressive couple shots. 5 A library, complete with books dating back to the 16th century, that’ll look incredible as the background to your drinks reception photos. One for the book-lovers! 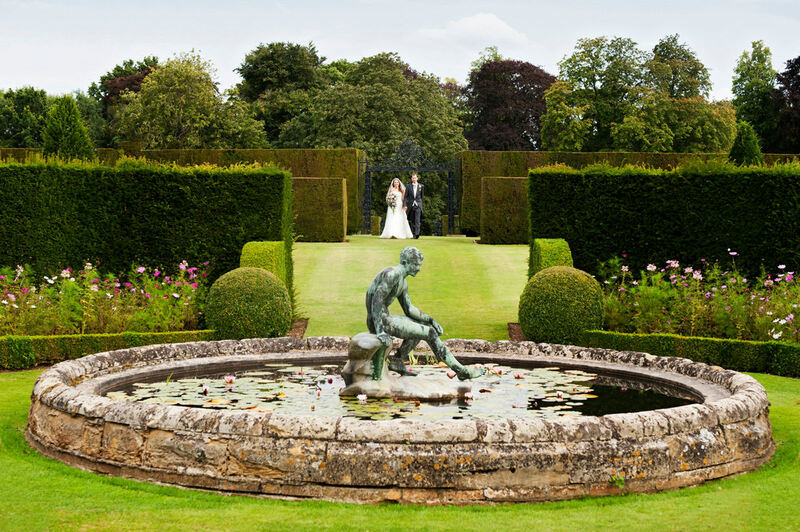 Fantasising about a real-life wedding at Holdenby House? Check out these weddings I’ve shot there. 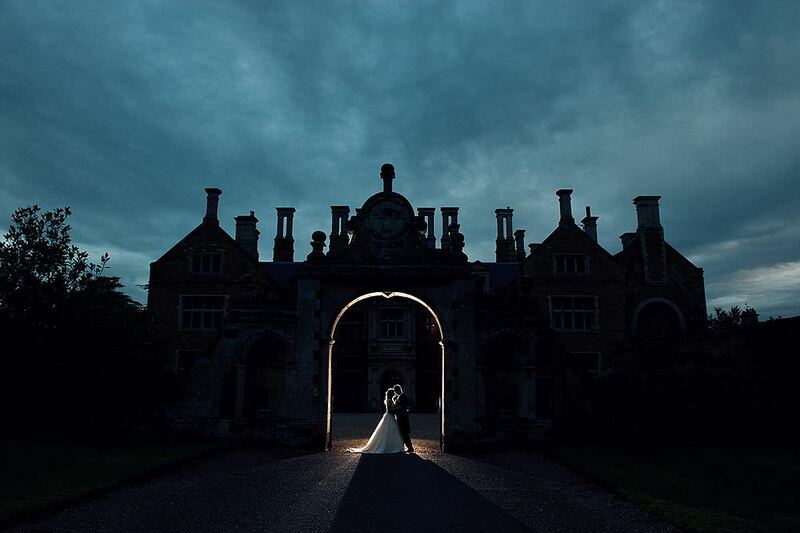 Is Holdenby House your dream wedding photography venue? 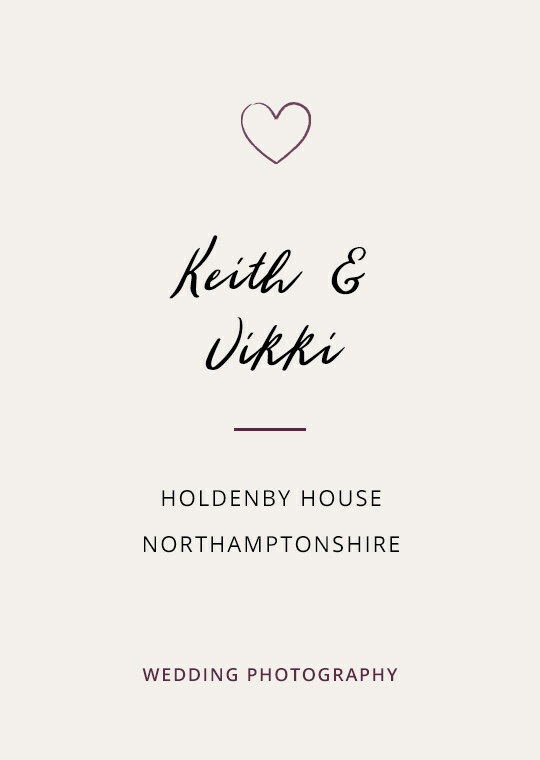 Drop your deets below to request my Holdenby House wedding photography brochure.